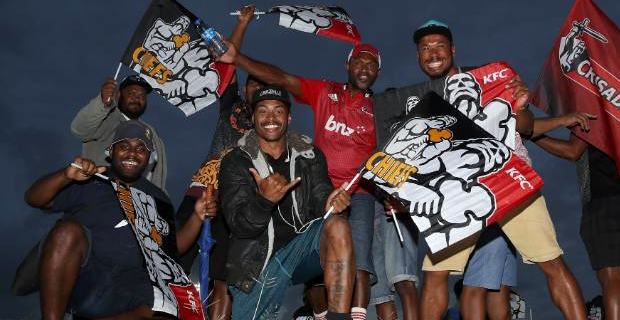 Tickets sales for the much anticipated match between the Gallagher Chiefs and Crusaders match went well during the festive season specials. Fiji Sports Council CEO Litiana Loabuka says she was impressed how people have been taking advantage of the specials. Loabuka says that they will also be providing Chiefs sports merchandise during game day so that people can feel included when they are watching. 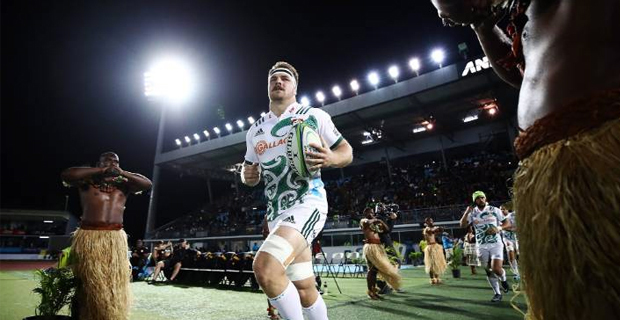 Chiefs Match Operations Manager Cathy Newman says that it is really special to be back in Fiji for the Chiefs 3rd game. She adds Fiji has come a long way in terms of rugby deliverance. Newman says Chiefs have won 2 out of the 3 matches here and they will be trying to make it 3 out of 4 wins. She add that they are into the final stages of preparation before the game kicks off. The Chiefs will take on the Crusaders on the 1st of June at the ANZ National Stadium at 7.35pm.